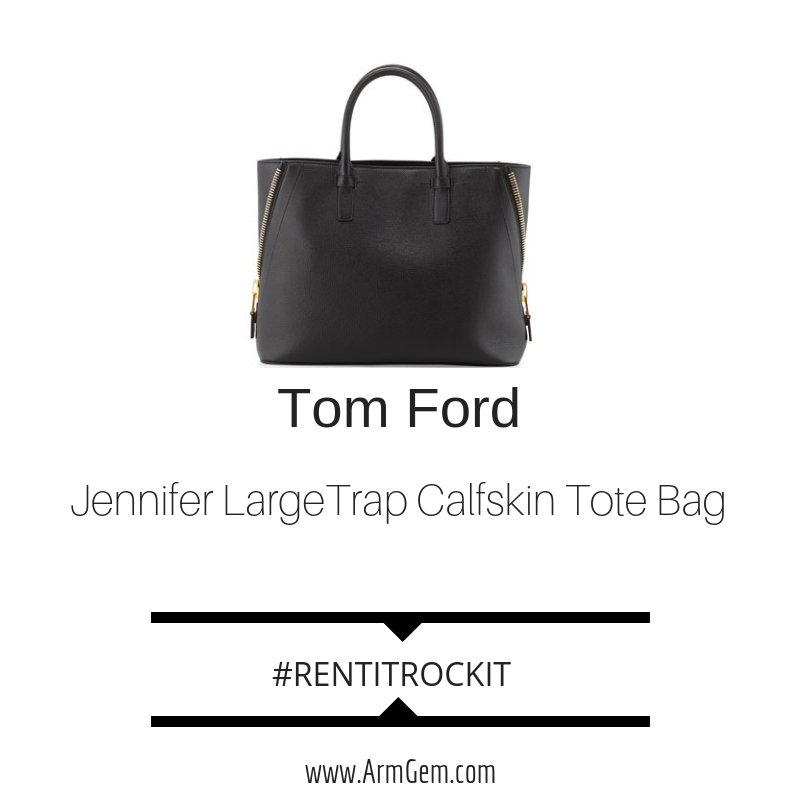 This Jennifer Tote Bag is a beauty! Not to mention how great it will look on your arm. Hashtag rent it rock it today!